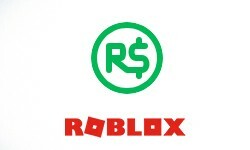 Robux is the virtual currency used in many of our online games. You can also use Robux for finding a great look for your avatar. Get cool gear to take into multiplayer battles. Buy Limited items to sell and trade. You’ll need Robux to make it all happen. Robux - stylized as R$, is the sole universal currency on Roblox. Introduced on May 14, 2007, as a replacement of ROBLOX Points, Robux was one of two currencies on the platform alongside Tix (which were removed on April 14, 2016). 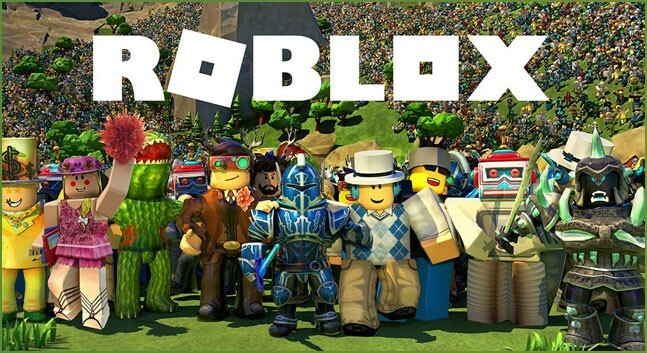 Robux is known as Roblox's primary currency by the community and staff; all paid items created by ROBLOX within the catalog are sold for Robux, and user-created content like microtransactions and gamepasses also follow the same rule. 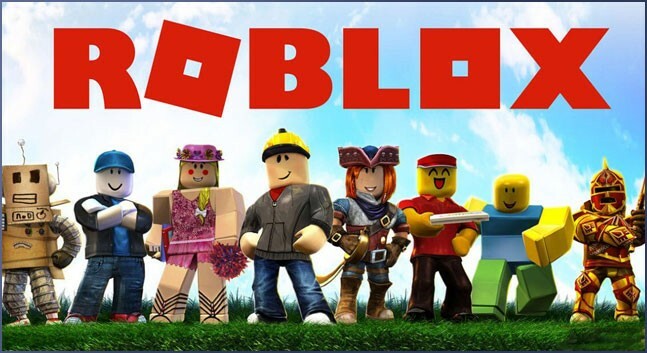 The name 'Robux' is a portmanteau of Roblox and "bucks" (bux). - For 100 Robux, users in a premium membership can create groups. - For 500 Robux, group owners can create a clan for their group. - For 1,000 Robux, users can change their username. - Users can purchase items in the catalog for varying amounts of Robux, excluding free items. - Users can bid for an advertisement for their games, clothing, groups or models for different amounts of Robux. - Players can buy game passes and developer products in different games. - Users can create a new rank for their group for 25 R$ each. - Users can upload an audio starting at 35 R$. Price depends on how long the audio is. - Robux can be used for game passes and gears and models in games.